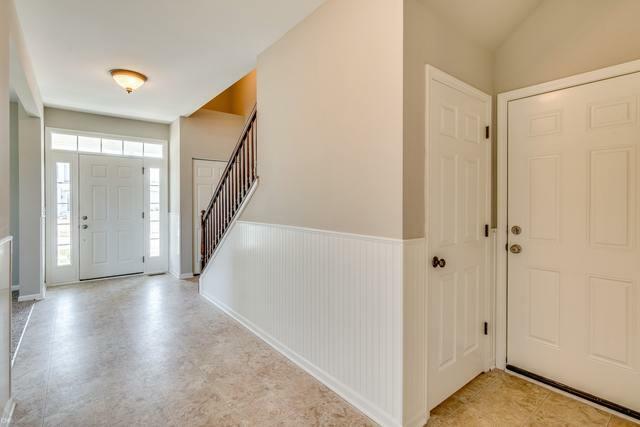 This large two story home is move in condition! 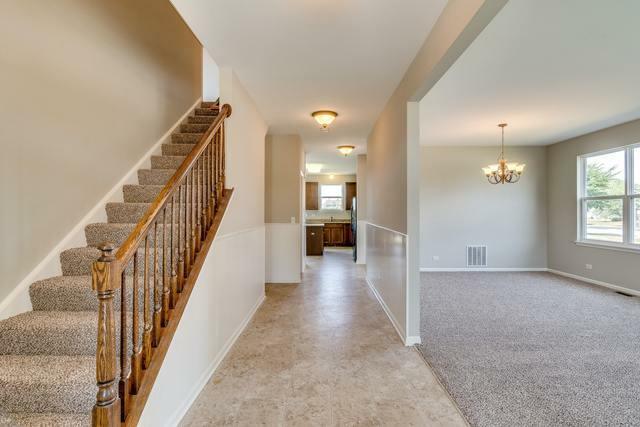 Great layout with formal living/dining room area, maple/granite kitchen opens to the family room and back yard, and office/5th bedroom on main level. Second level includes a laundry room, four big bedrooms with multiple walk-in closets, plus an additional loft area. Unfinished basement with bathroom rough-in awaits your design ideas. 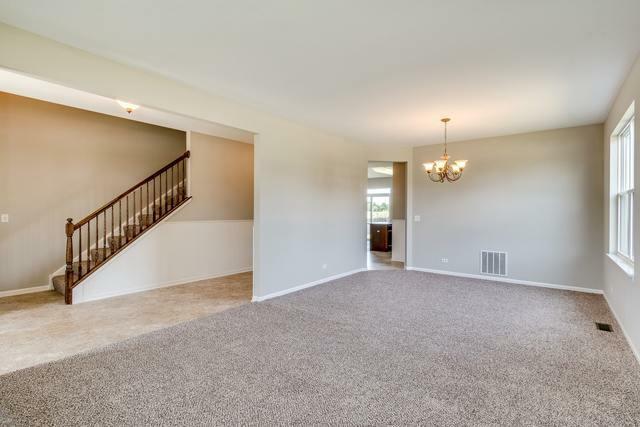 New carpet and freshly painted throughout. Nice sized .35 acre corner lot. 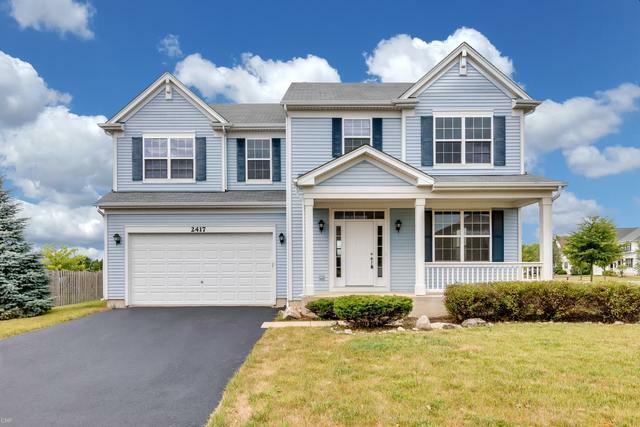 This wonderful neighborhood features the great Sedgebrook Park including playground, tennis courts, basketball court, gazebo, and an open field. Fremont school district! Tax proration 100%. Seller will not provide a survey. Sold as is.